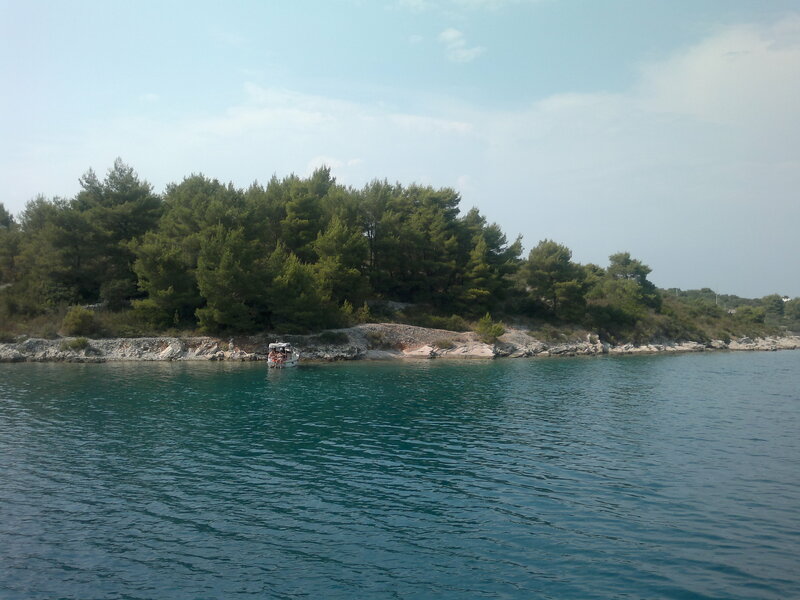 We’re back from our last cruise in Croatia, where we found hot sun, deep sea and astonishing nature. 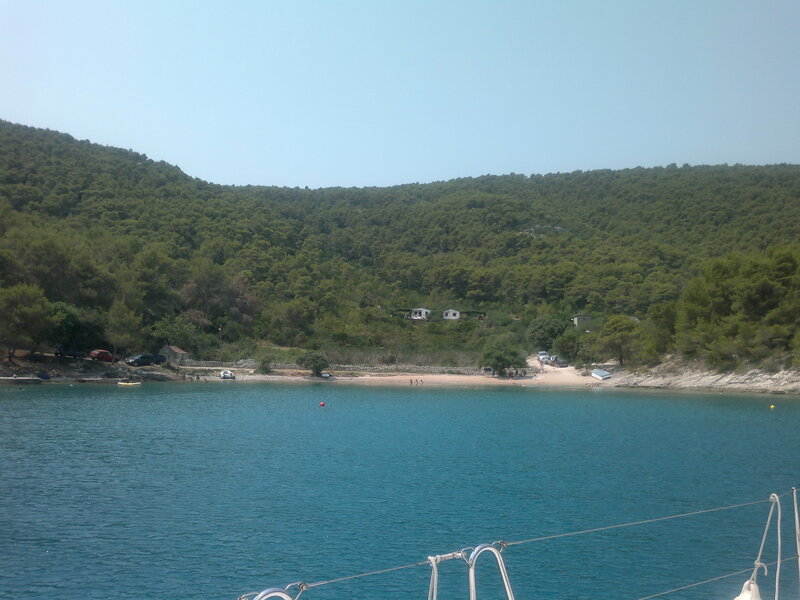 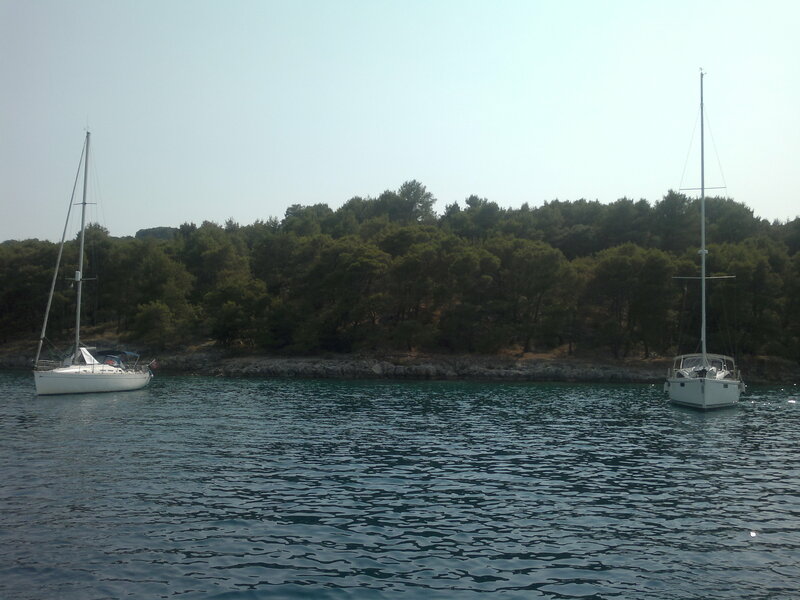 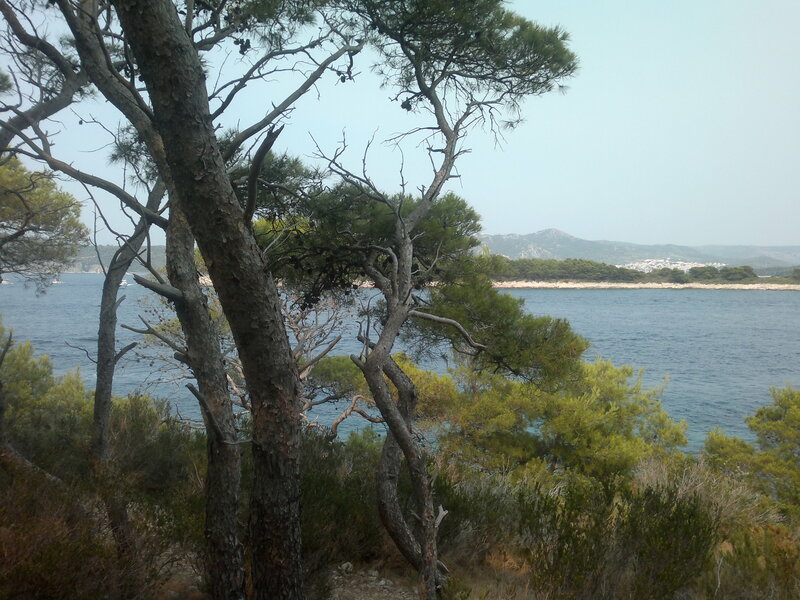 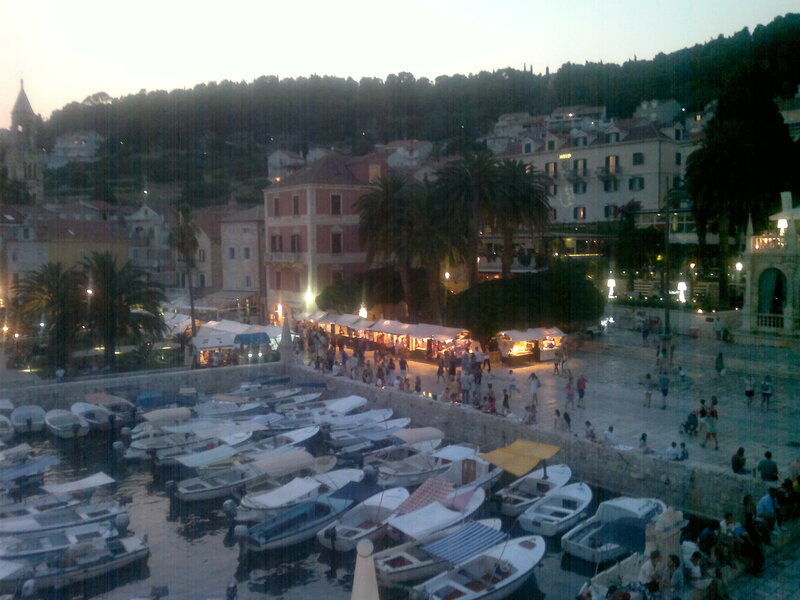 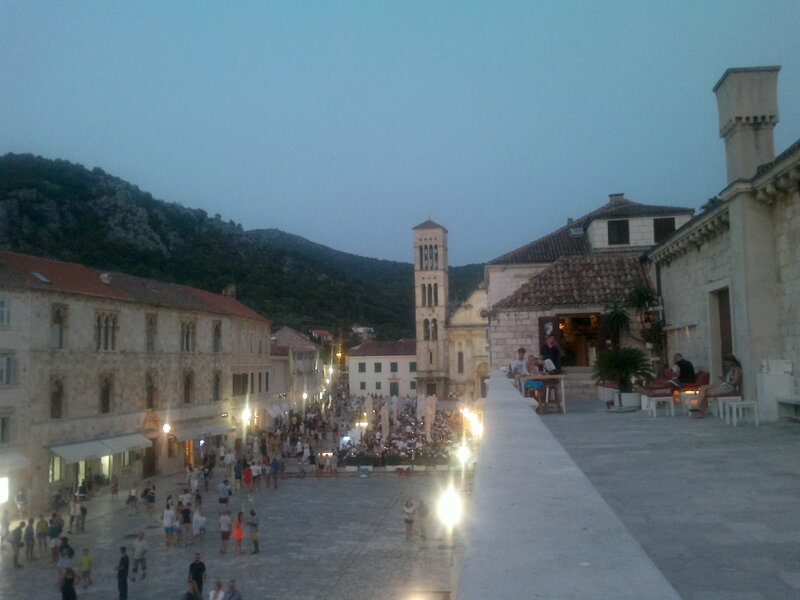 First base in Vis, then route to Palmisana for baths in wonderful bays and a night in Hvar. 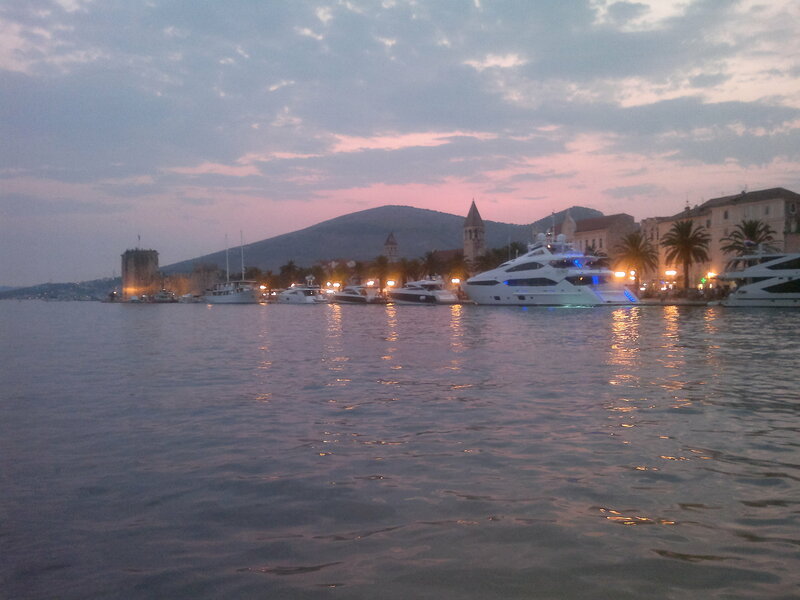 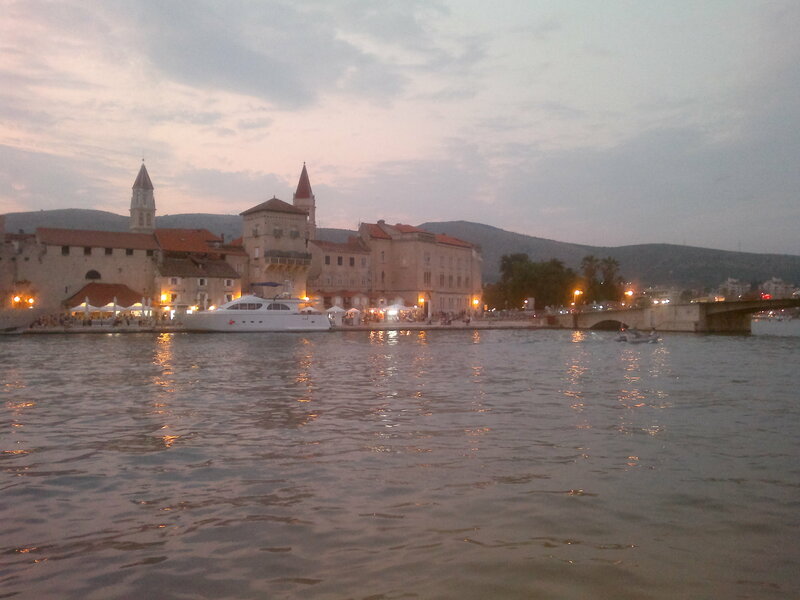 Route to Trogir on July 22th, and arrive in Primosten after a quite day of sailing and baths, suddenly broken by a short storm. 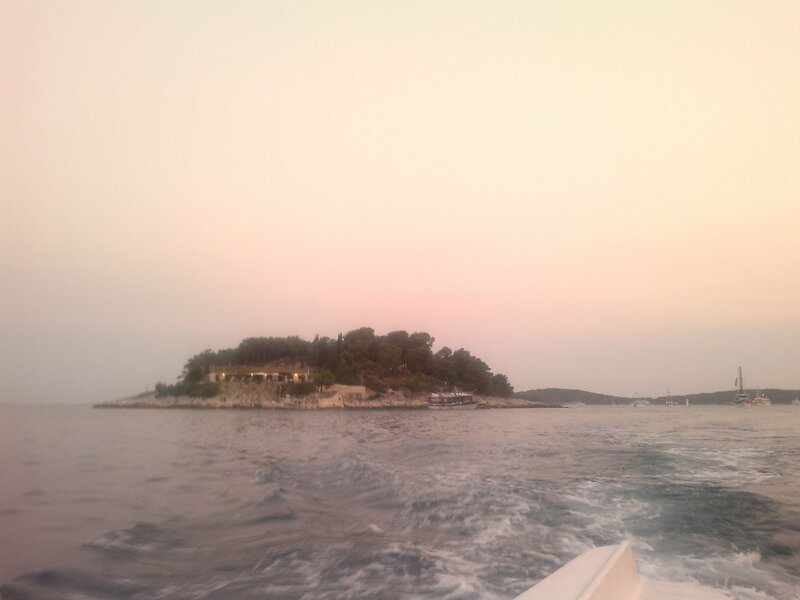 No prob, everybody loved the rock ‘n roll outbreak! 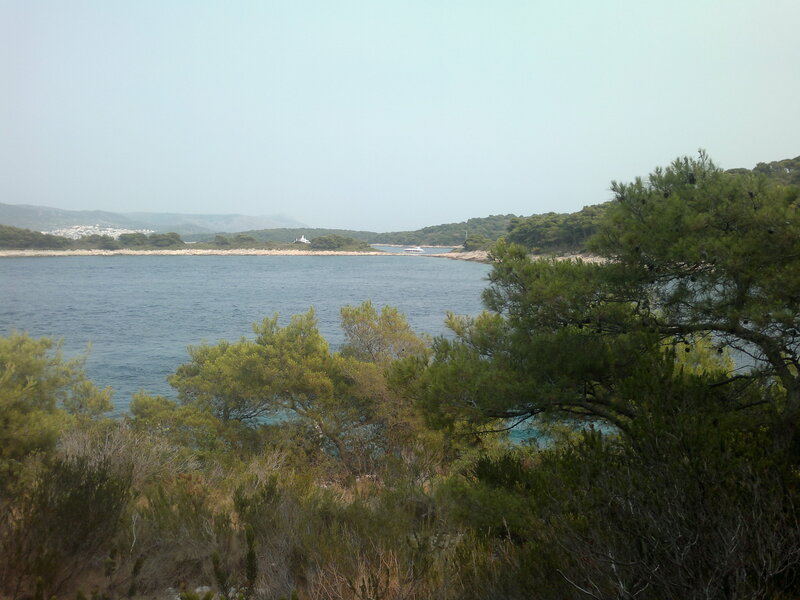 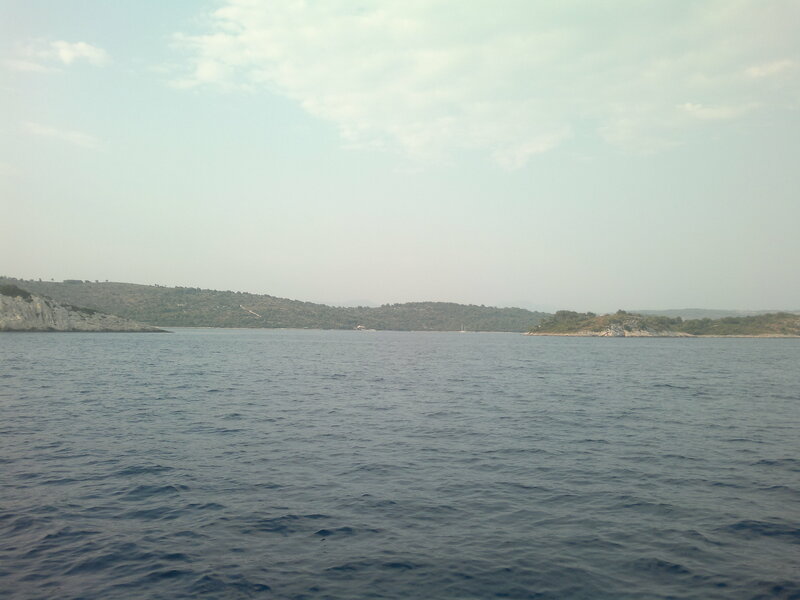 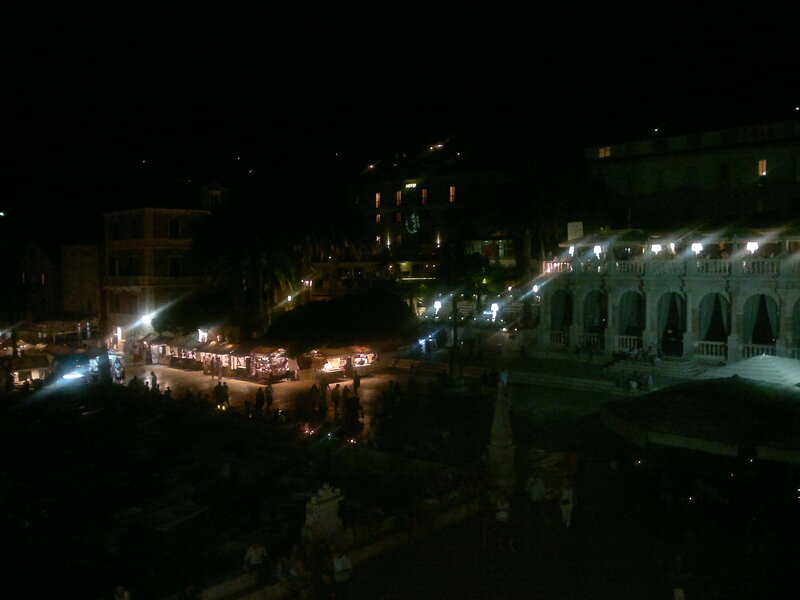 After a starry night in the bay, we leave Primosten with bow to Krka river. 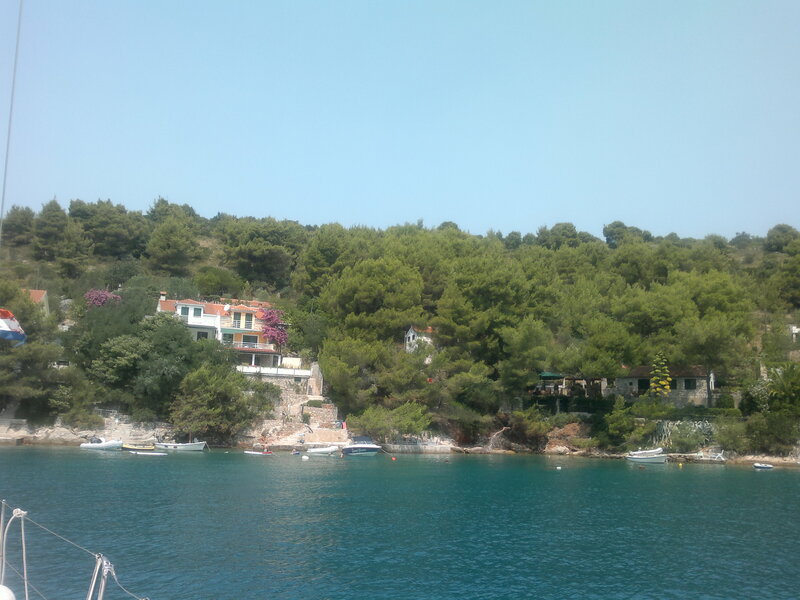 Base in the Skradin village marina at lunch time, and we are ready to take an excursion with river boats to the famous (and really crowded…) Krka Waterfalls. 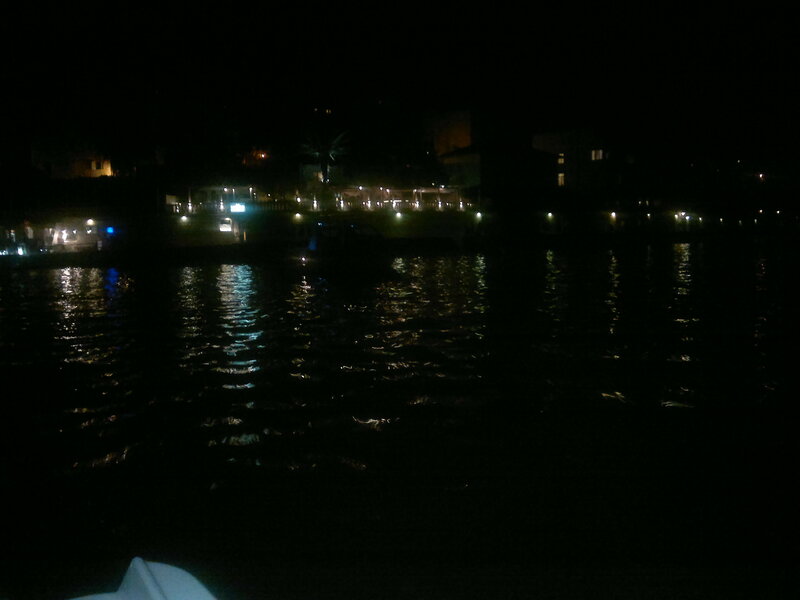 A grilled pork then gladdened our night in the fjord. 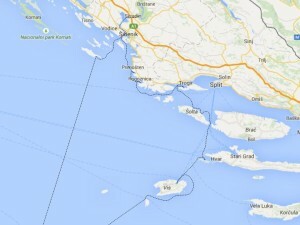 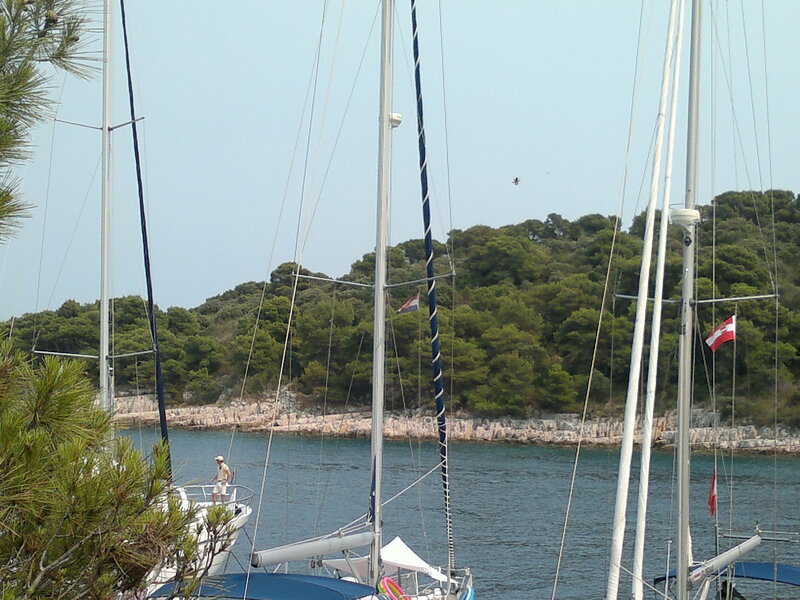 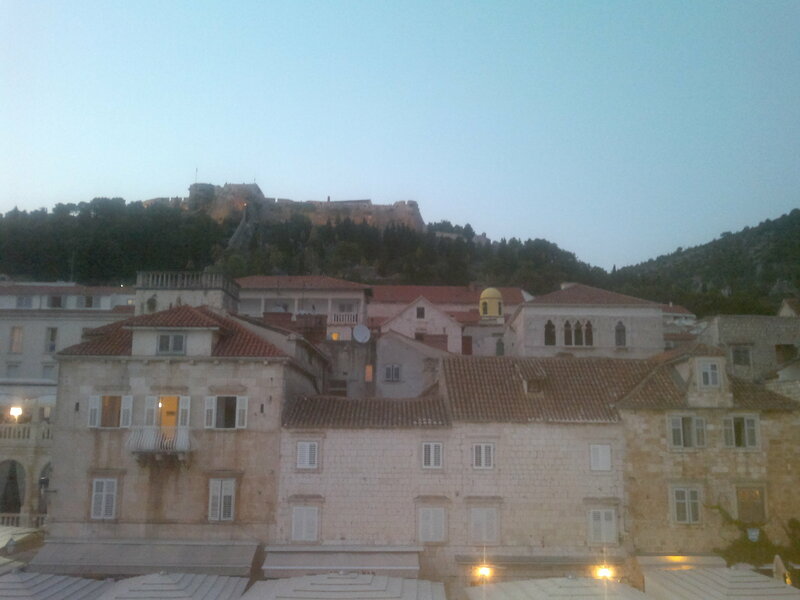 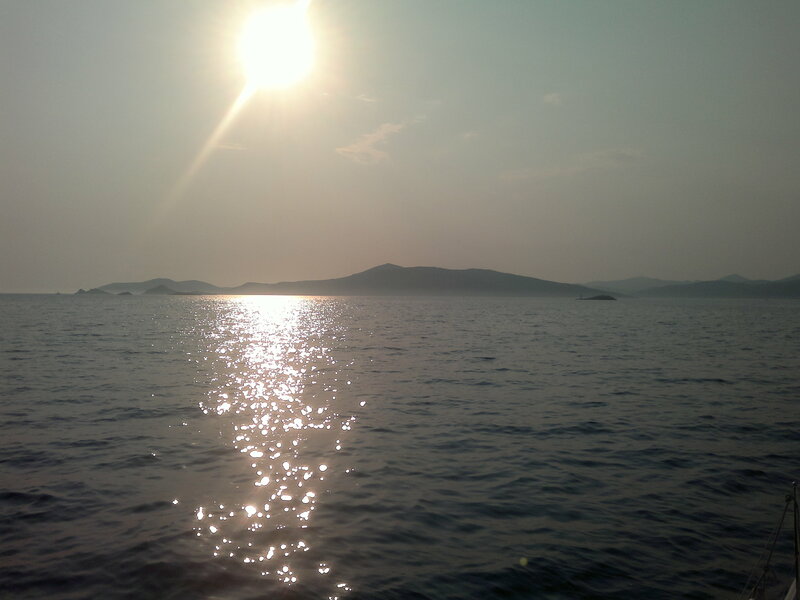 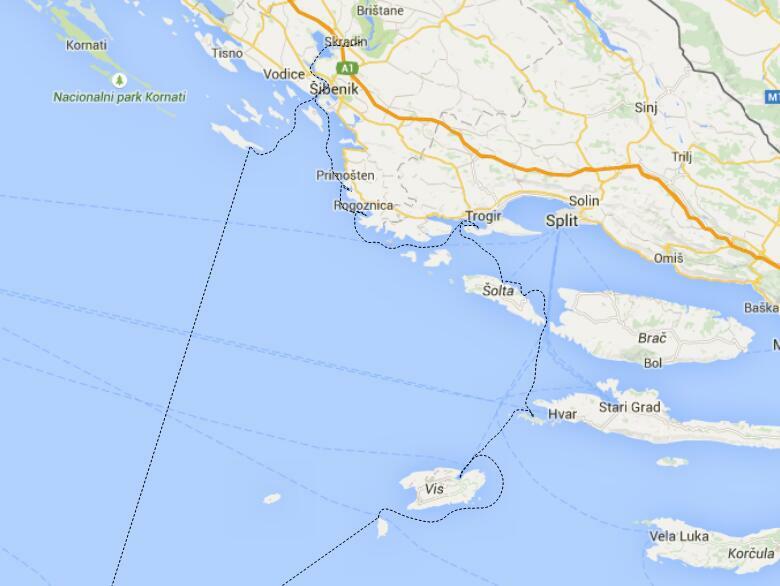 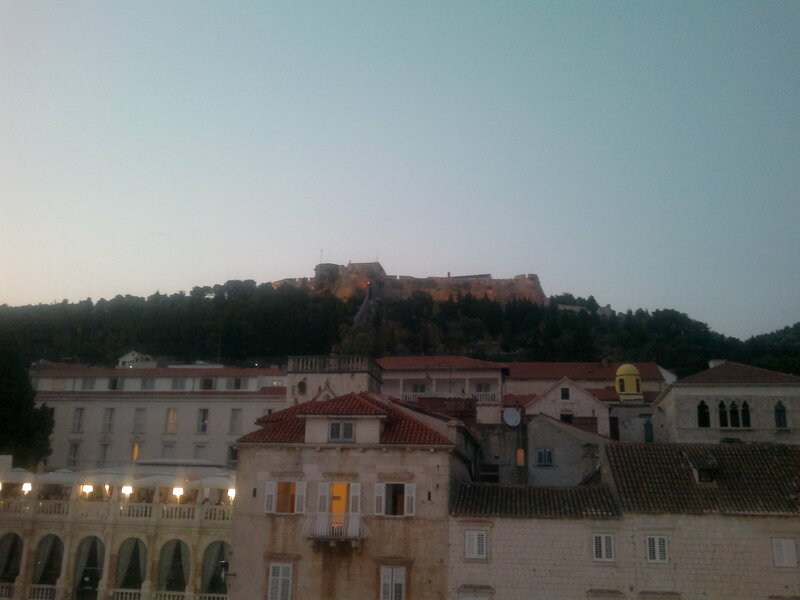 Sail to Sibenik the following day, for a bath and custom checkout, and route back to Pescara.